Have a real estate related service ? 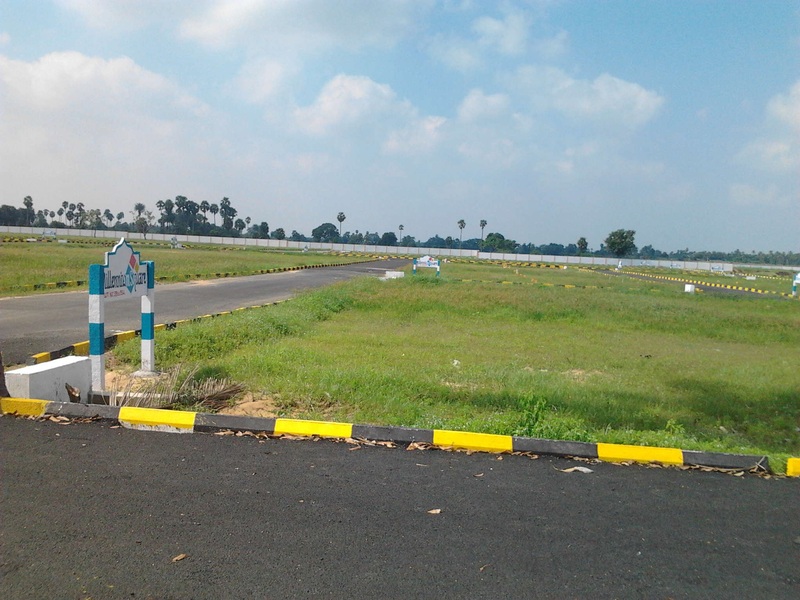 This property which is a Plot - Land is at Poonamallee, Mannur Village, Sriperumpathur Taulk, Kancheepuram district which is a nice location in Chennai and it is available on Sale. It has a built-up area of 2400sq-ft The expected price is Rs - 1752000. This property has provides many useful facilities and utilities which are listed below. This property has many important locations, services, facilities, institutions within close vicinity like .